Jamie Carragher believes Jurgen Klopp deserves credit for getting the best out of his players at Liverpool FC. Sadio Mane has been Liverpool FC’s key player in recent months after he scored some important goals in their Premier League title challenge. Mane has netted seven times in his last 10 games in all competitions to keep Liverpool FC on track in both the Champions League and the Premier League. The 27-year-old has scored a career best 17 goals in 31 games in the Premier League – and Liverpool FC still have five top-flight fixtures left in the campaign. Liverpool FC signed Mane as a raw forward from Southampton in a £30m deal in Klopp’s first summer transfer window in charge in 2016. Other success stories under Klopp include Egypt international Mohamed Salah, who has scored 50 Premier League goals since his move from AS Roma in 2017. And former Reds defender Carragher has been impressed with Mane’s improvement in the Liverpool FC side since his move to the Anfield outfit. “Everyone talks about what he’s done for this Liverpool team, and that’s absolutely spot on, but we should also remember, not just Virgil van Dijk, but there are a lot of players in this team giving performances under Jurgen Klopp that we haven’t seen before,” Carragher told Sky Sports. “If you think of Sadio Mane at Southampton, he’s been a revelation at Liverpool. Mohamed Salah as well and Virgil van Dijk comes into that category as well. “He was a brilliant player at Southampton but again, everyone was surprised by the fee Liverpool paid. How good is he going to be? You are absolutely spot on, he’s player of the year. 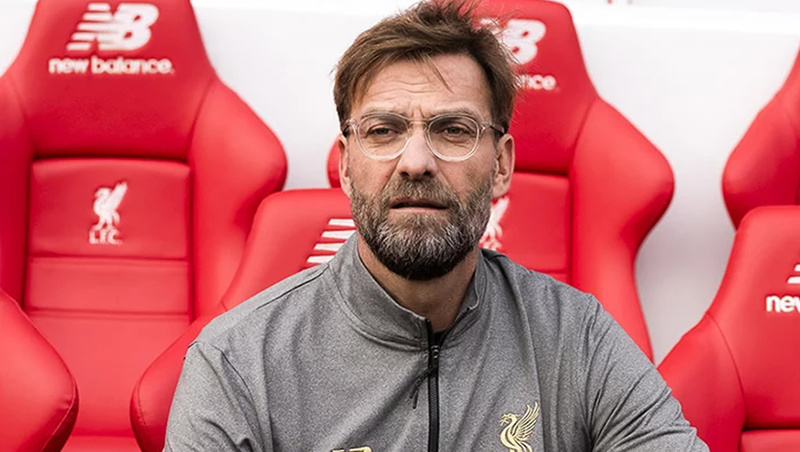 “There’s only actually one player who has probably not taken off as a big-money signing for Liverpool and that’s Naby Keita. Liverpool FC will take on bitter rivals Chelsea FC in their next Premier League game at Anfield on Sunday afternoon as they look to extend their winning streak. The Reds are looking to win the Premier League title for the first time, as well as their first major trophy under the German head coach. Klopp’s side are two points ahead of defending champions Manchester City, although the Citizens have played a game less than the Reds.